I found this little guy on my balcony the other day and couldn’t resist a photo shoot. The usually rather slender and delicate bugs known as “leafbugs” or “true plant bugs”, having two cells in the wing membrane, belong to this family. More than one thousand species are known, and of these more than two hundred and fifty inhabit the United States. It is undoubtedly the largest group of Heteroptera, and thousands of species are as yet undescribed. 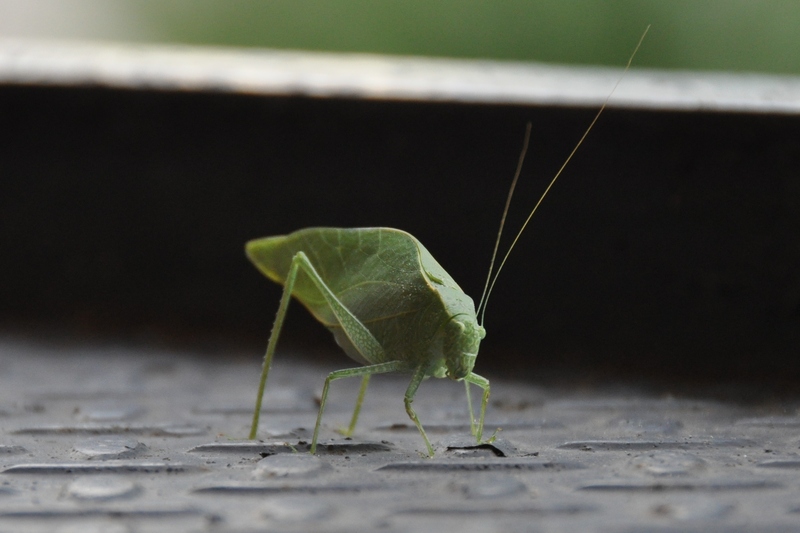 Click here for more information on the leaf bug.